If your dog just keeps licking you to the point where it becomes a compulsive behaviour, you’re probably wondering if there is something wrong with him. There is no real answer to this question, but rather a series of tests you’ve got to make. 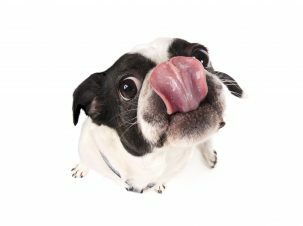 Dogs like to lick us for various reasons and a compulsive licking behaviour might even hide some serious problems. 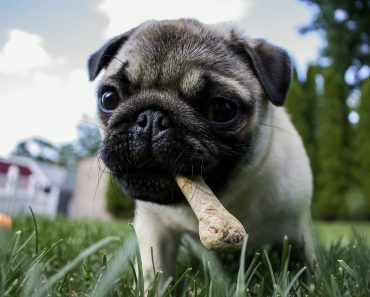 You first need to take him to the vet and do a little checkup to rule out some possible factors.Once medical problems are out of the question, you’ve got to understand your dog’s behaviour and the hidden messages behind it. You might taste too good for him to resist. He might just want to say “hello!” for a longer period of time than we humans do. He’s being affectionate towards you because you’re his favourite human. He’s trying to get you to play with him. 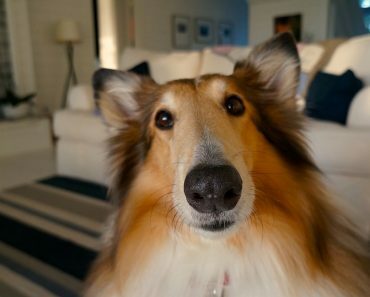 He just wants your attention so much! He wants to let you know you are part of the pack and should join him in the licking ritual. (That was gross, yeah!) .Don’t despair! You can determine the real reason by taking a step back and thinking what you were doing before your dog started to lick you. Just walk away! If he doesn’t get the “ignore” message, then you’ve got to apply a little harsh medicine. Say “No!” And walk away. Give him some exercise! You can redirect his extensive energy to something as plentiful as taking him to a dog park where he can run as much as he wants and thus consume his energy. Bitters to the rescue! If none of the above worked, then it might be time to put some yucky spray into action. Bitters are a kind of sprays that taste and smell really bad for dogs. Just spray a little of that on your skin and your dog will think you’ve turned disgusting over night. 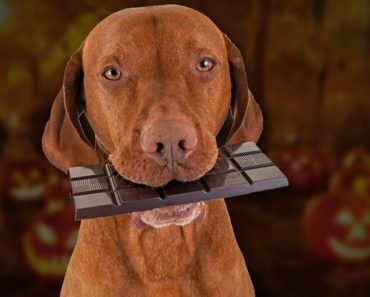 How much chocolate will kill a dog? How much can it eat?